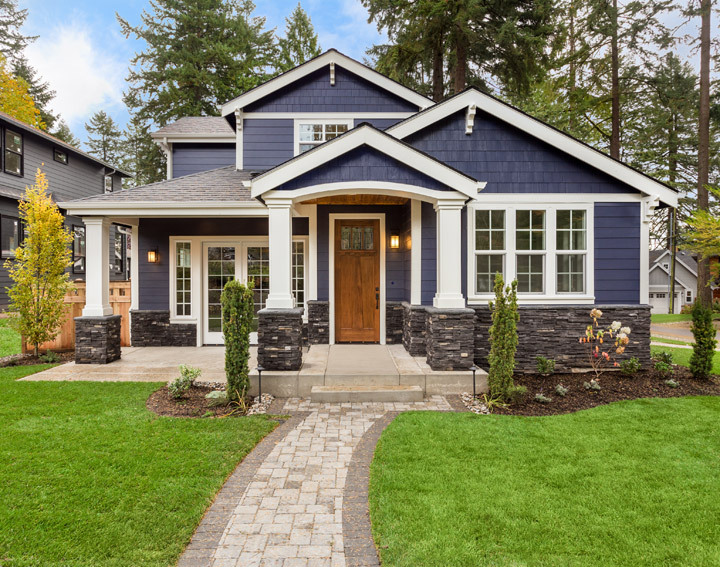 Many consumers aren't looking to get a full "appraisal" but they could still use some assistance appropriating local property and sales data. Reports from Astute Appraisals, Inc. will help you to make an informed purchasing decision. Comprehending the options when making a buying decision is far easier with our appraisal reports. Buying a home is a complex process, and we understand what you're going through. Prompt response to your initial inquiry: We will give you personalized info for your particular appraisal needs. Just call us at 410-499-9940 and let us know your situation and we will make expert advice. Quick turnaround time: You'll get a response in less than a day (typically in hours or minutes) and you'll get results in one week or less. Reports tailored for the knowledge of a consumer who's not necessarily a seasoned real estate pro: You can expect that Astute Appraisals, Inc.'s appraisal and consulting services are not going to be the same for every one of our customers - there is no "one size fits all". There are many different types of reports and delivery methods that Astute Appraisals, Inc. offers. Prompt reply to follow-up inquiries: You can be assured that all Astute Appraisals, Inc.'s appraisals meet or exceed MD's requirements and the Uniform Standards of Professional Practice that govern appraisal standards on a federal level. As always, if there are any questions at all in regards to your appraisal - before or after you've purchased it - be sure to let us know at 410-499-9940!